Cleo joined Mainsail in 2018. 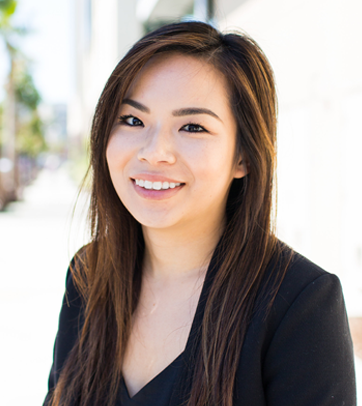 She is responsible for helping maintain and develop Mainsail’s compliance program. 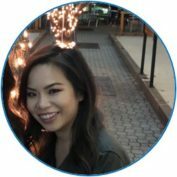 Prior to joining Mainsail, Cleo was a Compliance Officer and Operations Associate at Menta Capital LLC, an SEC registered quantitative hedge fund. At Menta Capital, her responsibilities included maintaining, reviewing, and developing the compliance program. 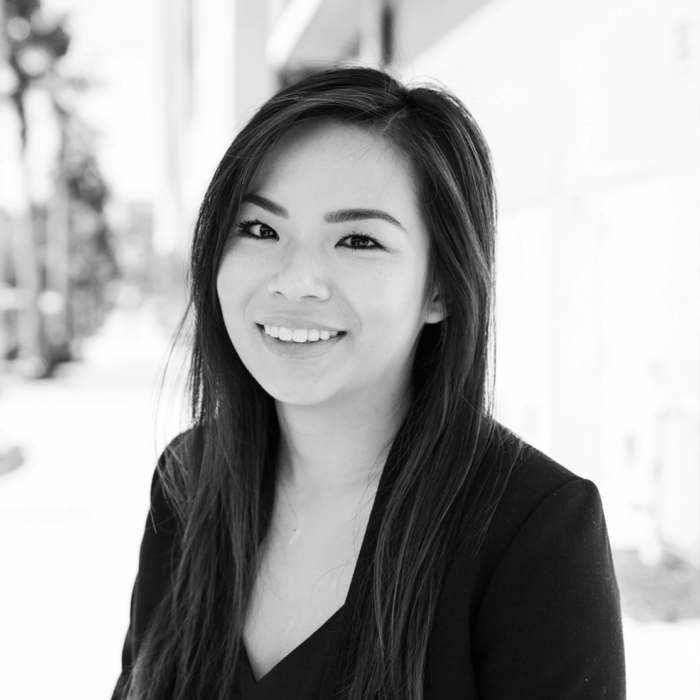 Prior to Menta Capital, Cleo was a Senior Compliance Associate at Cordium where she worked with SEC registered investment advisers to implement and oversee compliance programs. Cleo has a B.S. in Business Administration with a minor in Legal Studies from the University of San Francisco. Cleo enjoys traveling, hiking, trying new restaurants, and cooking.